Mid-Week Monochrome | Pictures without film. 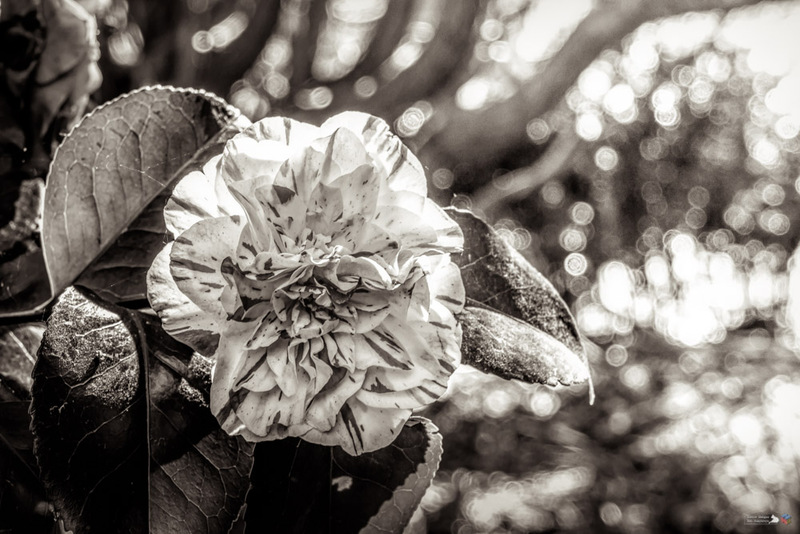 This week Bren challenged us to submit a monochrome image based on Flowers. So a Photo from a recent visit to Dyffryn Gardens. 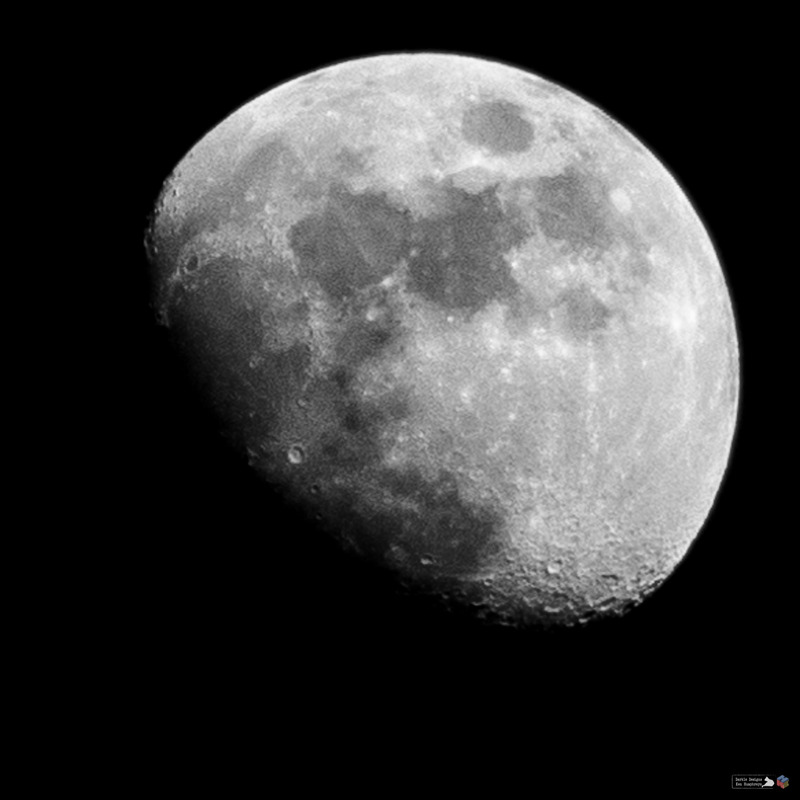 This week Bren challenged us to submit a monochrome image based on the following theme. We were at Lynmouth this weekend so here is a picture of the harbor at low tide. ‘Not going sailing’, Lynmouth, 2019. This week Bren challenged us to submit a monochrome image based on the theme of Dining. Anybody who looks through the archive of photos I have taken, and indeed a look back over some previous blog posts, would think that while on holiday we survive on ice cream, so not to dissuade you from those thoughts. ‘Cones for Kings and Queens’, Dumfries, 2018. Some of my work is available to purchace on my Redbubble site. A powerful tool – Tuesday Photo Challenge: Connections. Sacred space and a special cat – K’lee and Dale’s Cosmic Photo Challenge: Rebirth and remembrance.